Ever thought of forgoing blustery winds, freezing cold temperatures and blue fingers and toes for a Christmas in paradise? Feel like doing something a little unique and different for the holiday season this year? Feel like creating memories that will last a lifetime? Then consider spending your Christmas holiday in a Caribbean tropical paradise. 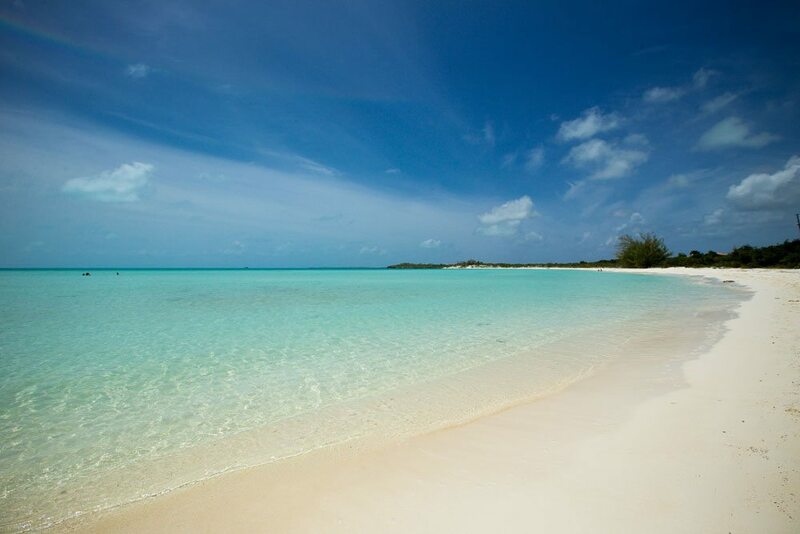 The Turks and Caicos is a truly magical place. Impossibly turquoise seas. Beautiful, powdery white sand. And rejuvenating warmth in the dead of winter. 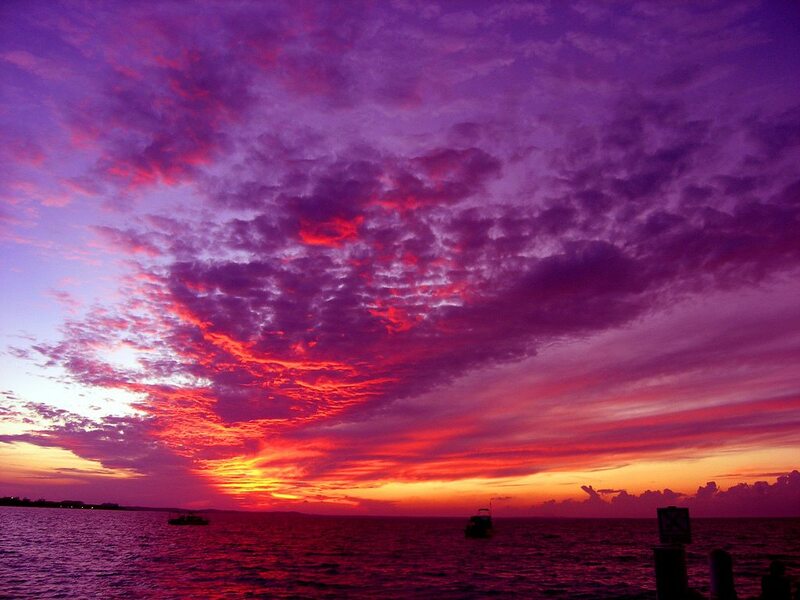 Combine the Turks and Caicos with that wonderful time of year called Christmas, and it’s pure magic. Dig your toes in the sand on a secluded beach, ride horses along back country roads and isolated dirt paths or sip wine on the balcony as you watch yet another glorious sunset in this tropical paradise. Average temperatures in December and January stay around the low 80’s, so sun, breezy trade winds, and powdery white soft sand is on the menu. Christmas in the Turks and Caicos is so spectacular that even high-powered celebrities like Brad Pitt and Taylor Swift have been coming down to experience the best that the Islands have to offer. 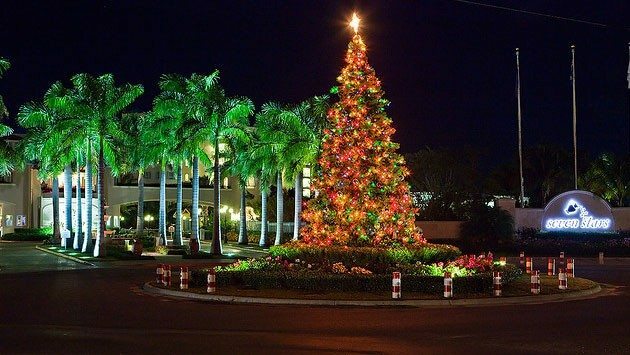 What makes Christmas in Turks and Caicos so magical? Hotels and resorts typically decorate a magnificent Christmas trees that greets you when you arrive in the lobby. There will likely be tinsel and other decorations in your room as well. As the sun goes down, you can enjoy a string of bright lights along Grace Bay beach in Provo and an annual Christmas tree lighting ceremony at the Seven Stars Resort. But the fun is just beginning. The Turks and Caicos adds its own flair and personality to the winter holiday season, with festivals, beach parties and other activities occurring right through New Year’s. 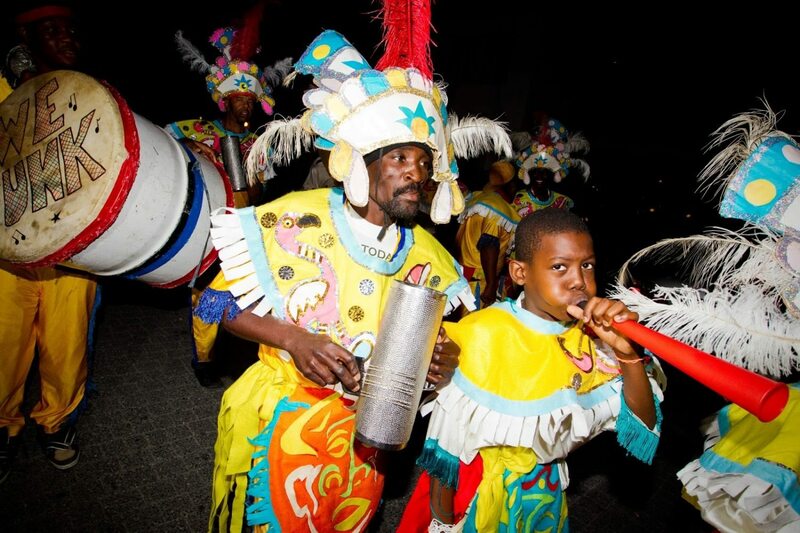 After Christmas Day, the unique Turks and Caicos winter celebrations kick off with the Maskanoo parade on December 26. This event is a masquerade festival, deeply rooted in African tradition. 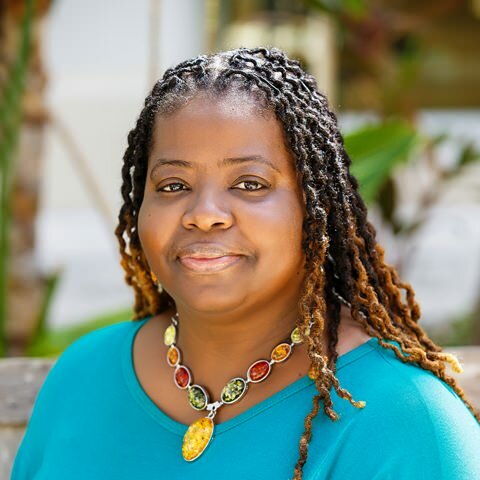 The masquerade tradition of Maskanoo from the rituals of African slaves brought to the Turks and Caicos islands in the 1700 and 1800s to work the salt plantation. 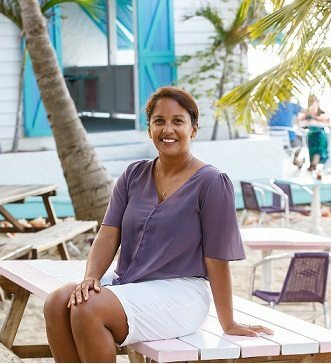 Today, Maskanoo is a reminder of Turks and Caicos’ rich history, unique culture and friendly, lively locals. The parade is a feast of the senses, with bright, feathery costumes, glittery masks and rhythmic drum beats. The parade follows a route on Grace Bay Road, right near the ocean in Providenciales. Smaller celebrations are held in Grand Turk and Middle Caicos. Delicious island cuisine and cultural handmade crafts are also available for purchase. Following Maskanoo on December 26 is the Post-Christmas Beach Party, on December 28. This event features live music, local “comfort food”, kayak racing and handcrafts. Watching the sun set over the sparkling turquoise waters of Grace Bay Beach. Your resort will light a bonfire and you can watch the night creep in. For New Year’s Eve parties, check with local restaurants to see about live music, special gourmet dishes and more festivities. Ricky’s Flamingo Cafe lights a big bonfire, and Magnolia and Coyaba often offer special treats and desserts. Every restaurant in the Turks and Caicos has special festive menus, as well as live entertainment for the Christmas season. Most people spend the evening on the beach to dancing to music, and eating food from the grill. New Year’s in Turks and Caicos is a lively and fun and safe and jovial, festive atmosphere, and everyone is waiting for the fireworks countdown. The fireworks is a major highlight as you see the from one end of the island (Amanyara) all the way to the other end (Blue Haven Resort at Leeward), and the sky is lit on fire to a magical and mystical display of fireworks. New Year’s Eve starts off with an island tradition called Old Year’s Night. Late into the night, the mostly Catholic island dwellers of the Turks and Caicos attend church services and church bells ring out into the night to bring good luck into the New Year. In addition to the beautiful chiming of the bells, at midnight, fireworks are set off to ring in the new year just right. 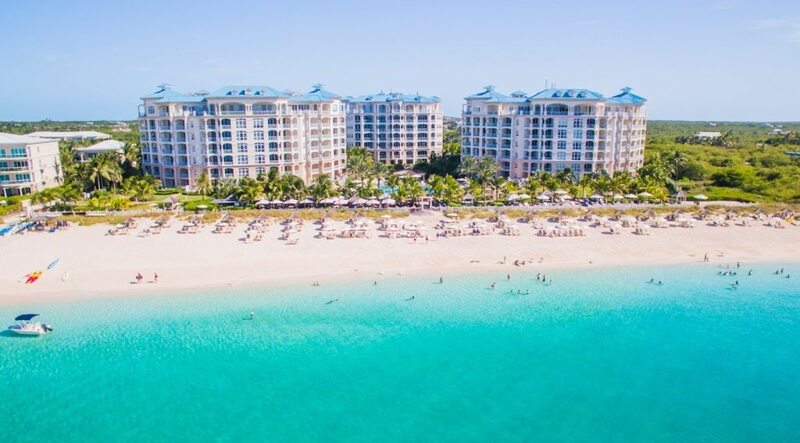 But, of course, you can have Christmas and New Year’s any way you choose in the Turks and Caicos, including in the quiet and privacy of your luxury resort. Let lavish accommodations and top-notch, attentive service give you the peace, relaxation and good feelings that this joyous holiday season should bring. But rooms get booked very fast, so if you want to experience it all, it’s best to book really early. In particular the two and three bedroom suites are the first to go, then one-bedrooms and studios. The luxury and opulence of the splendid Seven Stars Resorts. Located right on the beautiful shores of the Atlantic, and flanking the Princess Alexandra National Park (home to bright coral reefs, turtles, lobsters and the occasional bottle nose dolphin), this resort has it all; a huge pool, tennis courts, a spa, full fitness center, fine dining and cabana beds that overlook the ocean. It’s also a centrally-located resort, close to downtown, with walking access to the restaurant strip, boutiques, grocery store, and much more. A stay at the Seven Star Resorts would be the ultimate gift to give to yourself and your family. Or perhaps you would enjoy the serenity of the beautiful Amanyara Resort. With pavilions, luxury villas, a reflecting pond, an infinity pool, lush vegetation, and dramatic views of the Caribbean Sea, the Amanyara Resorts truly live up to their name; aman is the Sanskrit word for “peace” and yara is the word for “place.” If you need a dose of tranquility this holiday season, the Amanyara Resort is for you. Also wise to consider is the Venetian. 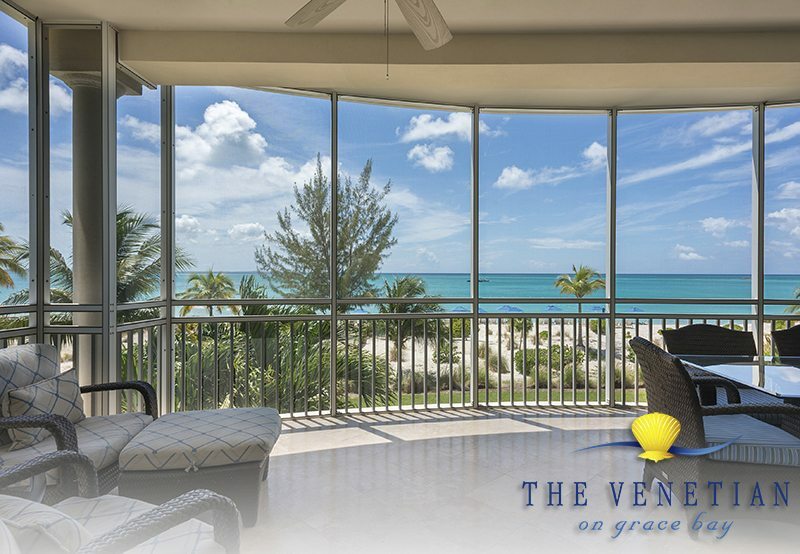 Situated on a deserted strip of beautiful Grace Bay on Providenciales, the Venetian is the ultimate in elegance and sophistication. This property is replete with ocean-front views, tennis courts and lush gardens. A stay at the Venetian is not soon forgotten. Best of all, this quiet location at the east end of Grace Bay Beach is perfect for families who want to enjoy a private vacation together. Whatever you choose, consider booking early, as Christmas is the most popular time to visit the Turks amongst its regular travelers. 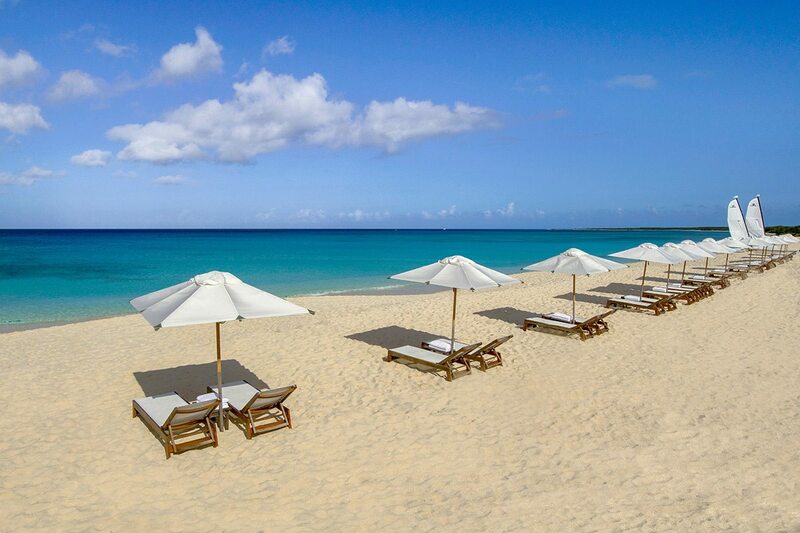 If you book today with Turks & Caicos Reservations, you can take part in their Rewards program. 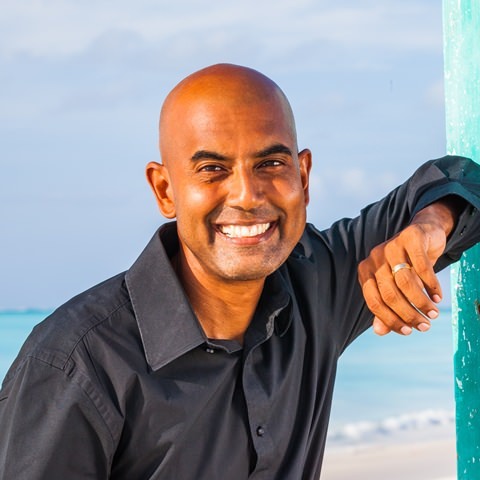 Rewards may include free car rentals, restaurant gift cards, Island tour vouchers and more. Give yourself the ultimate gift of a Christmas spent in a warm, tropical paradise. Hurry up and book. We’re waiting for you.